Newborn and very young infants do not require anything more than warm water for their daily baths if the diaper area is cleaned well after every change. For those messier cleanups and for toddlers and older children, chemical intervention may be required. Tots are second only to cats in their love of being shampooed, so a tear-free formula is not only a good idea - it's an inevitable lifesaver. Our Tip: Baby shampoos are ideal for cleaning your makeup brushes! 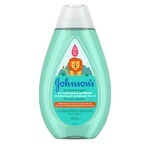 Johnson's Original Baby Shampoo is the product Mom probably used when bathing you back in the day and is the best known; however, many other options including natural-ingredient products are also available. 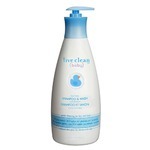 Live clean is the only soap I’ll use on my daughter. It has a great scent, and is wonderful for her sensitive skin. Have never had any skin integrity issues with her since we switched to live clean! 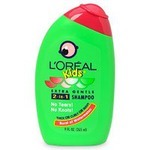 My children love L'Oreal 2 in 1 shampoo. They feel like they're grown having their own shampoo and I don't have to worry about them burning their eyes. It's very affordable especially for a name brand. Smells wonderful and works great. We love J&J;Calming Lavender! It smells great! 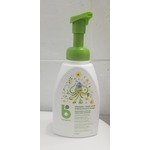 It's gentle on baby and it makes our night time routine a breeze. He loves baths and always has and even though we have tried other brands and scents, this one just works best for us. Perfect for those early days when they’re newborns and you dont want chemicals on your baby. The smell is perfectly soft and gentle. 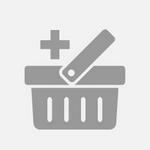 The price is a bit on th high end but for a great quality product it’s worth it. My kids were perfectly moisturized! 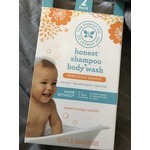 This product leaves baby skin feeling clean and smelling soo good !! When I first bought this I fell in love right away. Such a clean product. The only baby wash I use. Love it and advise all moms out there to purchase it !! Im using this for my 2 kids.I love the smell of it,specially my 2 yr old son's hair is a bit smelly(like a vinegar)when he perspire and this shampoo is a winner for me since it keeps my son's hair smell really nice.The only thing i dont like is,his hair is a bit rough. I love Arbonne ABC products so I was disappointed at this product. It is thin and goopy and not a great smell. It’s also not creamy or moosturizing. It’s also expensive! 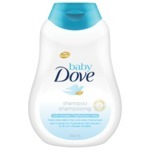 I have used Aveeno baby shampoo since my children were newborns. My daughter had eczema and it was suggested by her doctor to use Aveeno because of its gentleness to sensitive skin. This has worked for my daughter.